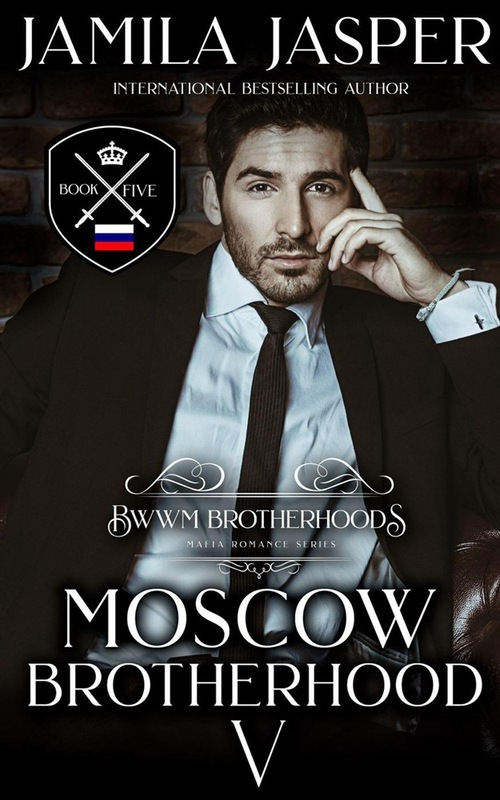 *"I could break you so easily," he murmured, his hands clutching my throat, "But I love you too much to let you be destroyed, Printsessa..." * VASILY USMANOV I should never have touched her .As the eldest brother in an ancient brotherhood, I know better. She's innocent, untouched, unbroken. One intoxicating night of succumbing to lust and my dark obsession ignites. I have no place in a good girl's life... She deserves to be more than my captive. I have to let her go before it's too late. "You're right. You're everything I shouldn't want. Dangerous…handsome… a mistake from the very beginning." DRAYA MORRIS It's dark... cold... terrifying. Then I see him. Vasily. He's taller, larger and rougher than any man I've ever known. He sees the woman I was before the incident. The innocent one. The untouched one. The unbroken one. He doesn't know what darkness I'm carrying. And I like it. I may be his captive, but he's the only one to ever make me feel free. A Russian mafia heir falls in love with a black American woman working as an au pair within a dangerous German family. Their interracial love shakes the city of Moscow, Berlin, and Amsterdam, and has consequences around the entire world. Standalone within a series. NO cliffhanger & guaranteed HEA. This is Book 5 in a 10 book series. Acquista The Moscow Brotherhood: A Mafia Romance in Epub: dopo aver letto l’ebook The Moscow Brotherhood: A Mafia Romance di Jamila Jasper ti invitiamo a lasciarci una Recensione qui sotto: sarà utile agli utenti che non abbiano ancora letto questo libro e che vogliano avere delle opinioni altrui. L’opinione su di un libro è molto soggettiva e per questo leggere eventuali recensioni negative non ci dovrà frenare dall’acquisto, anzi dovrà spingerci ad acquistare il libro in fretta per poter dire la nostra ed eventualmente smentire quanto commentato da altri, contribuendo ad arricchire più possibile i commenti e dare sempre più spunti di confronto al pubblico online.